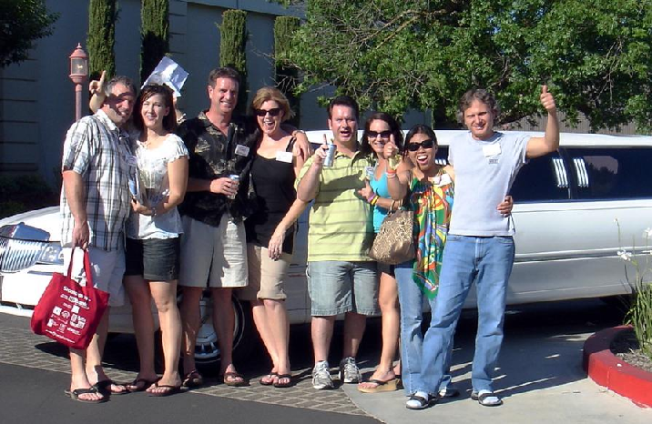 Limo, Dinner, Auction - What Will You Choose? Here are two great ways to help kids in crisis -- join us for the limousine scavenger hunt followed by a spectactular dinner from Crisp Catering and an exciting live auction. Or, you can attend just the dinner and auction. Both options allow you to enjoy the cool displays at the Auto Museum. And all money raised helps kids in crisis and their families in the Capital Region. Don't miss out on the fun! Check out the website today for sponsorship and ticket information.